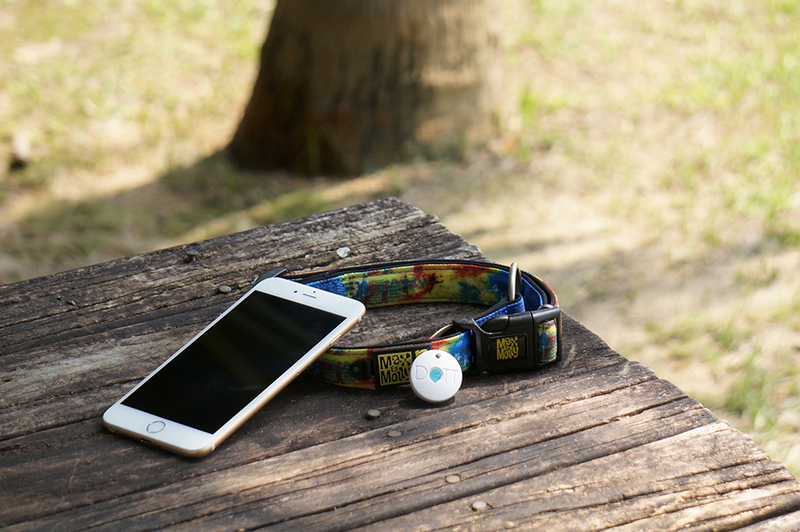 A dog tag that doubles as a Bluetooth tracker. 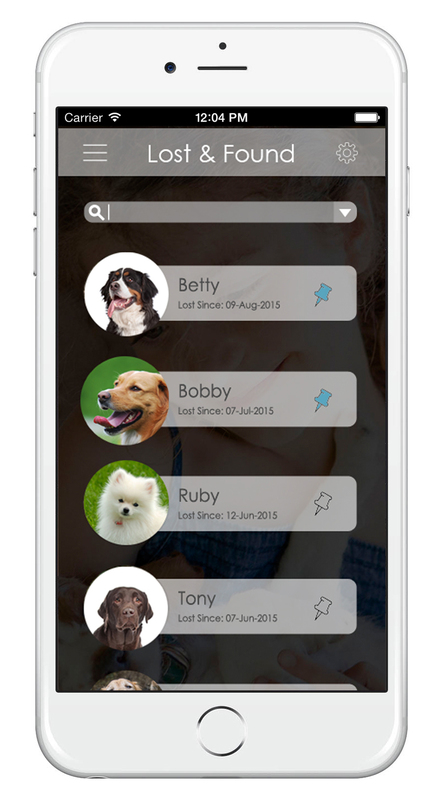 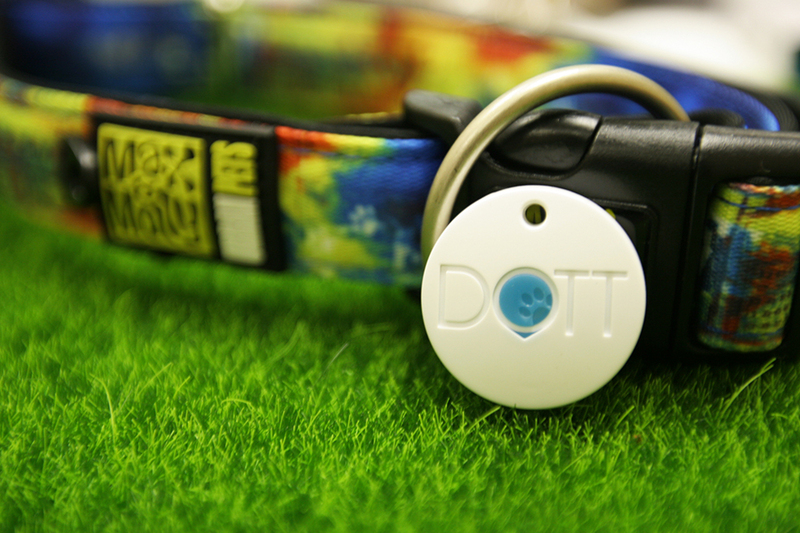 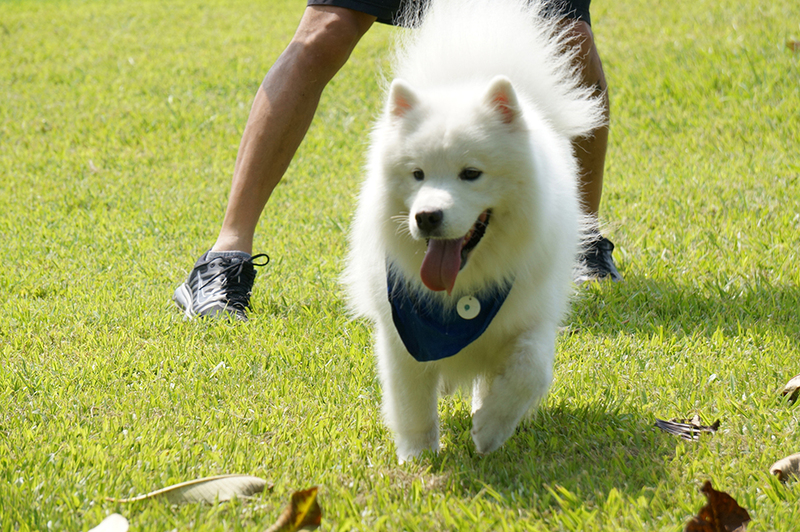 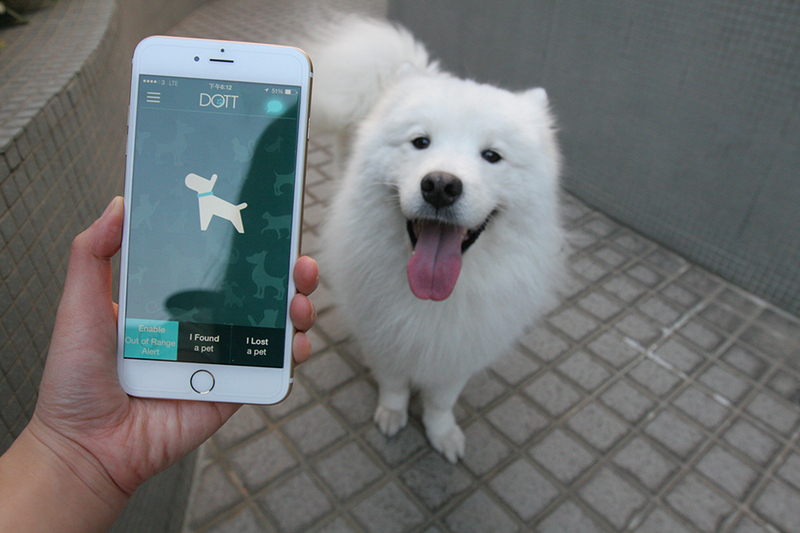 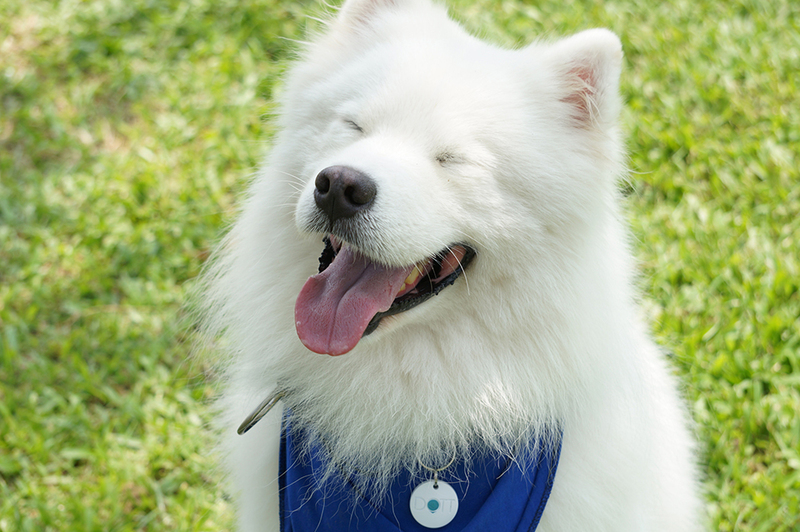 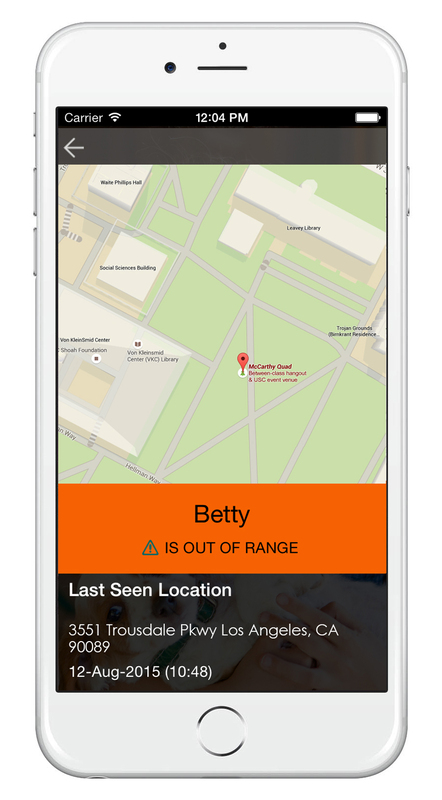 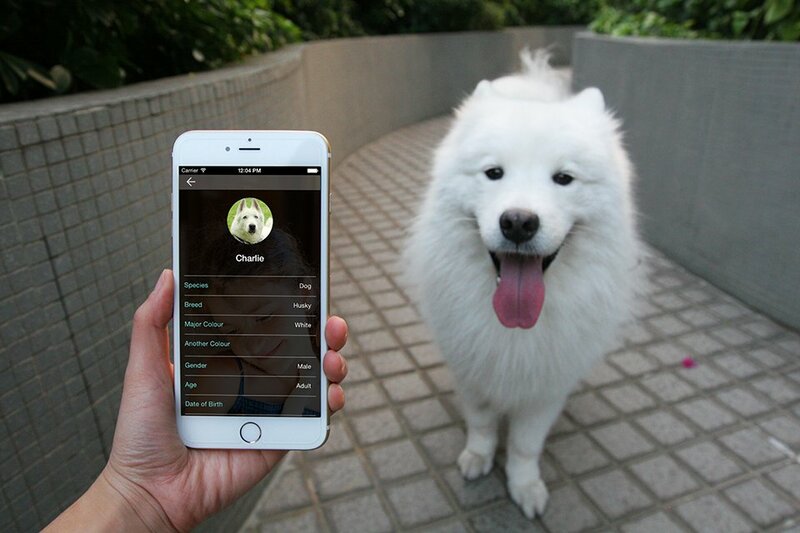 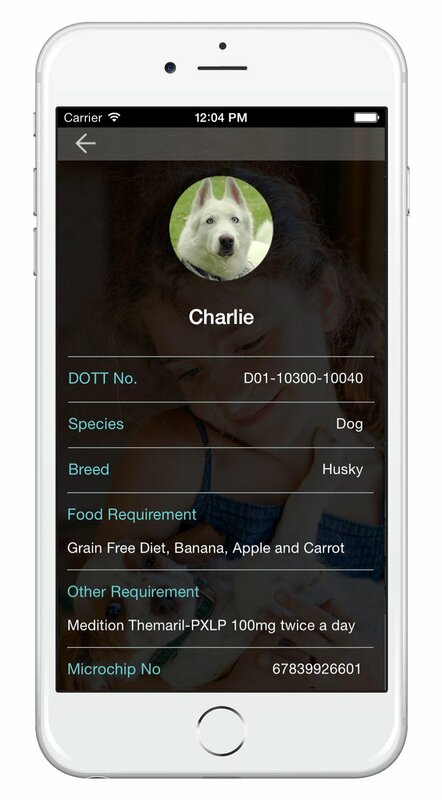 DOTT has a range of 350ft., but like Tile, if your dog goes out of range the tag will connect to nearby DOTT app users to update your pet’s location on your Dott app. 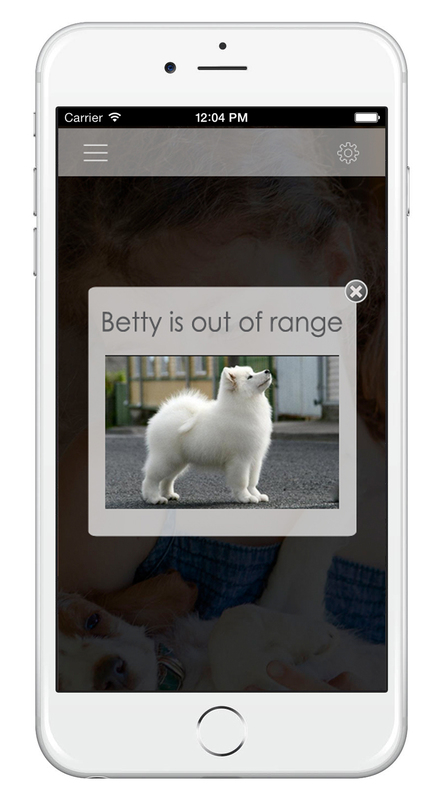 It lasts up to 6 months on a button cell battery.